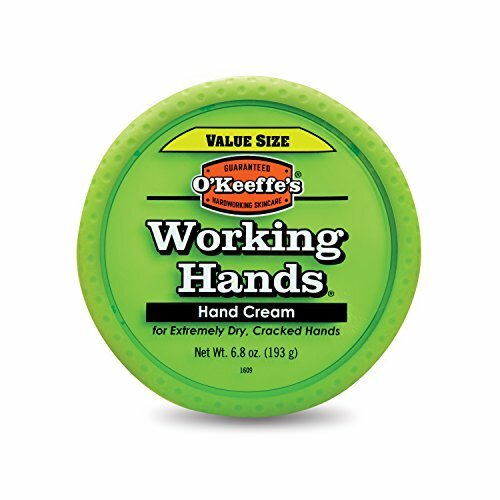 O’Keeffe’s Working Hands is a highly concentrated formula, aiming to heal, relieve and repair the extremely dry, cracked hands. The product is safe for diabetes sufferers and has a proven deep moisturizing effect. The formula contains Glycerine and Dimethicone, both of which are proven effective skin hydrants, providing long-lasting results. 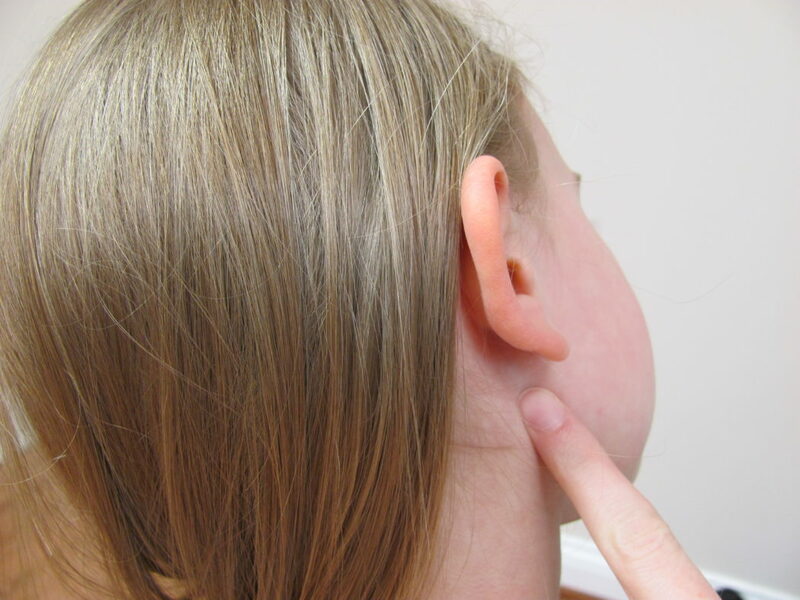 They are widely used in cosmetics due to their beneficial properties when applied to the dry, cracked skin. According to patients’ comments, this formula absorbs quickly into the skin, leaving it soft and hydrated. The cream is alcohol-free, fragrance-free and is not tested on animals. Each jar provides 6.08 oz (180ml) cream, suitable for an everyday application. 1 What are the pros and cons of O’Keeffe’s Working Hands? 2 Is O’Keeffe’s Working Hands good? 4 How to apply O’Keeffe’s Working Hands? 5 Does O’Keeffe’s Working Hands really work? 7 How much does O’Keeffe’s Working Hands cost? What are the pros and cons of O’Keeffe’s Working Hands? Is O’Keeffe’s Working Hands good? This formula has a really impressive performance. Products with such ratings and positive reviews can be rarely seen. There are diabetes sufferers saying that the product works miracles for the excessively dry, cracked skin and the hands soft and hydrated. Some people even apply the product to their feet, as the ingredients are very similar to O’Keeffe’s for Healthy Feet Cream. 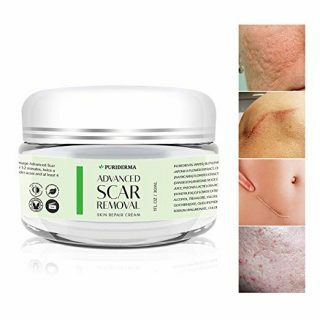 This cream is also suitable for people with eczema, seborrheic dermatitis, psoriasis and other skin conditions, leading to a drying, cracking and flaking of the skin. The active ingredients in this formula are Glycerine and Dimethicone. The first one attracts moisture onto your skin which is why it is considered a humectant. 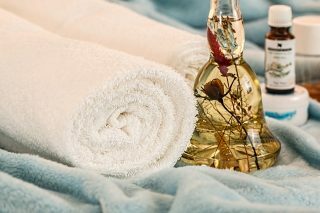 Dimethicone is also a moisturizer to treat or prevent dry, rough, scaly, itchy skin and minor skin irritations; it may, however, provoke dryness or slight irritation. How to apply O’Keeffe’s Working Hands? The directions suggest applying a small dab of this hand cream as needed throughout the day. Apply after hand washing, after bathing and at bedtime, as these are the most effective times for moisturizing extremely dry skin. We also recommend performing a patch test before the initial application of the product in order to avoid potential skin reactions. Does O’Keeffe’s Working Hands really work? Tried a dozen other products, all of them with some sort of smell and greasy. This has no smell at all, and is more chalky than greasy. Actually improved grip. And fingers started to heal up even with continued work. Only a small amount is needed as well. This stuff after only a few times putting it on my dry cracked hands were healed and if I use it consistently they remain that way. I just received this product in the mail and as soon I opened, I noticed that it did not have a top lid. How much does O’Keeffe’s Working Hands cost? This is the economy pack – you can get 6.8oz, instead of 3.4oz for the price of less than $13. This is the approximate price of the product Online, you can also find it at your local drugstore, respectively, the cost will vary, depending on where you buy it. Compared to similar products, this one is very affordable, considering that the formula is very potent and safe for diabetic patients. Also, people say that this product can be used for a long time, as a little goes a long way. I’ve used this for my really dry hands. I work in a kitchen and constantly having to wear gloves causes me to have rashes.. (contact dermatitis). I just started using it again, hopefully it’ll come through for me once again.